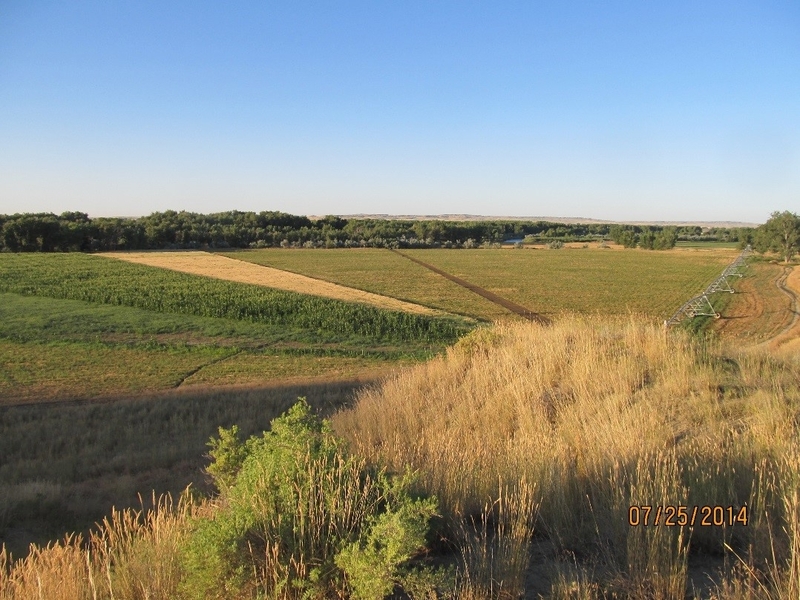 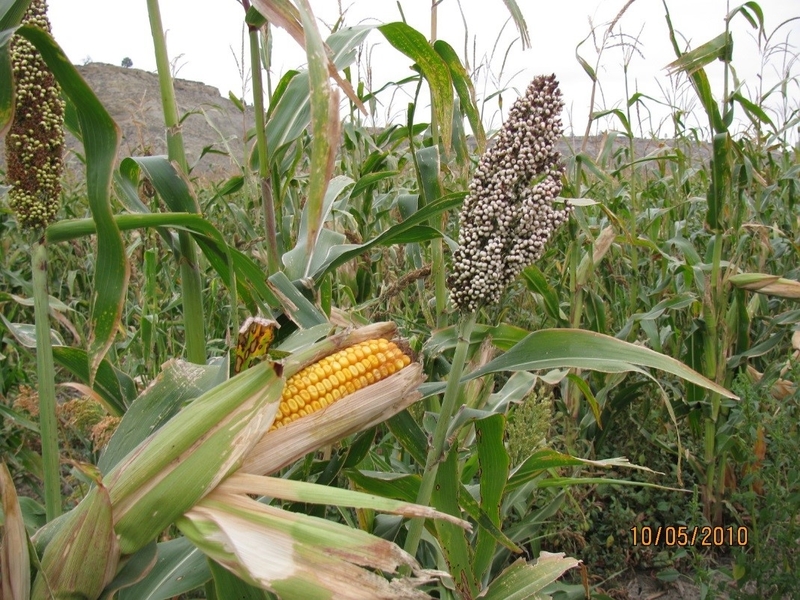 The South-Central Montana Habitat Specialist position is based in Billings and performs habitat improvement work on public lands in this region. 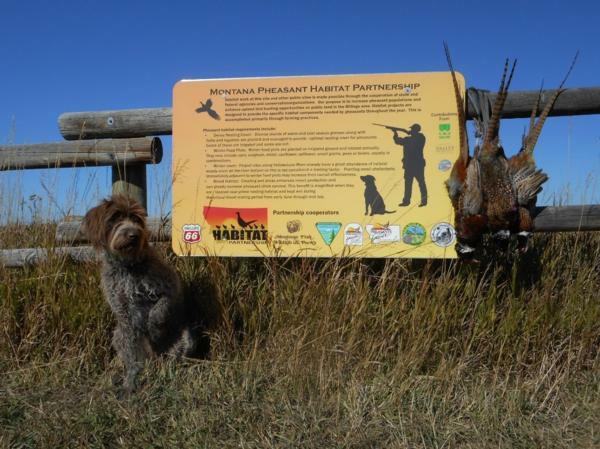 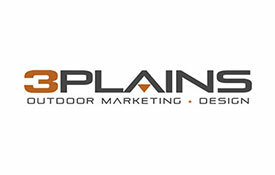 This position is part of the Montana Habitat Partnership, a coalition of government and non-government organizations including: Pheasants Forever, Bureau of Land Management, Montana Fish, Wildlife, & Parks, Yellowstone Valley Pheasants Forever, Billings Rod & Gun Club, and Montana Chapter of Safari Club International. 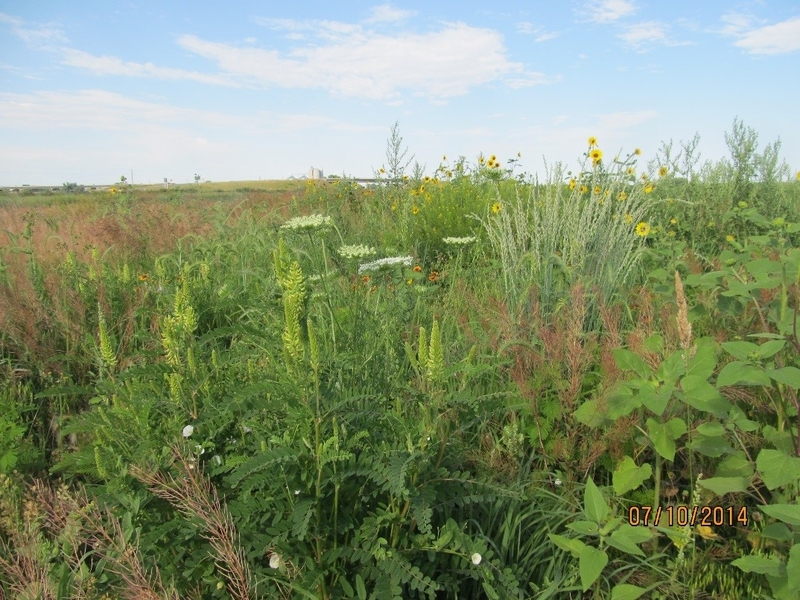 Activities focus mainly on farming methods to enhance pheasant habitat as well as providing benefits for many other wildlife species. 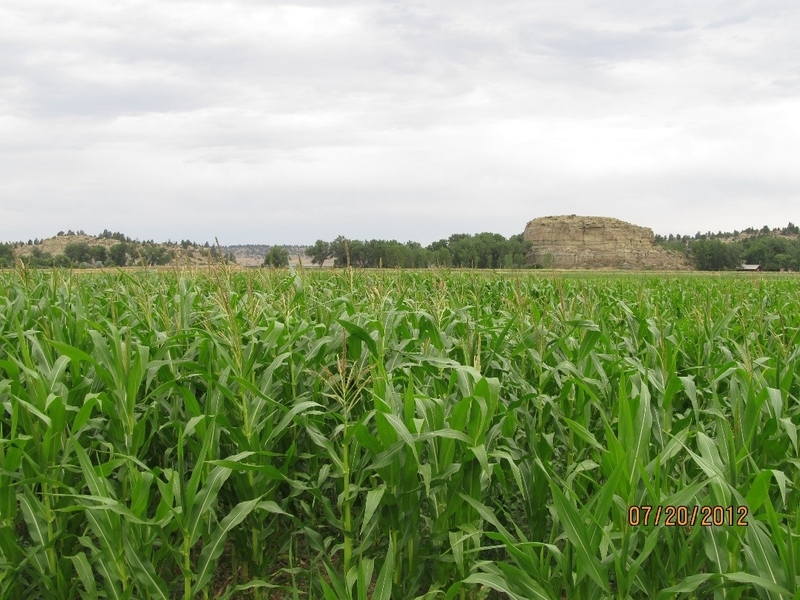 The three main properties where work is performed are; Pompeys Pillar Area of Critical Environmental Concern, Yellowstone Wildlife Management Area, and Grant Marsh Wildlife Management Area.